Situated high up in the clouds Mai Tai commands some of the most spectacular views in the region. With our high altitude you can always be guaranteed of peaceful days and cool breezes. Mai Tai is the perfect location away from the hustle and bustle of big cities, traffic and people. 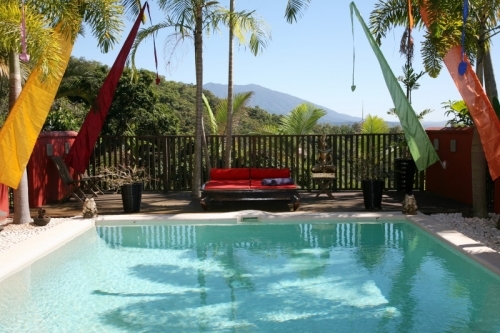 Let your mind unwind and your body rejuvenate whilst surrounded by the sounds of nature and natural rainforest. 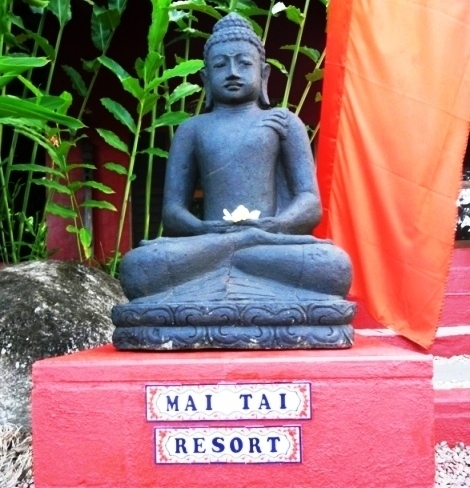 Mai Tai offers a stress free environment and total relaxation. Come and breathe the fresh air. 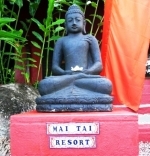 Mai Tai offers an exclusive adults only romantic mountain retreat, gay owned and operated and welcoming to everyone. Special occassions such as honeymoons, romantic getaways are our specialty. 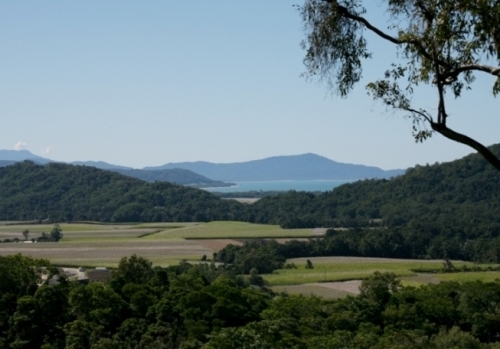 Well behaved pets are allowed and children over 18 are also welcome.A romantic mountain retreat lush with tropical plants and encircled by magical views across the valley to the Daintree Rainforest, Thornton's Peak and the sparkling coral coast. Situated high in the hinterlands of Port Douglas and only 10 minutes from the city centre makes Mai Tai the perfect destination for romance-seekers, honeymooners and special occasion guests who yearn for tranquility. 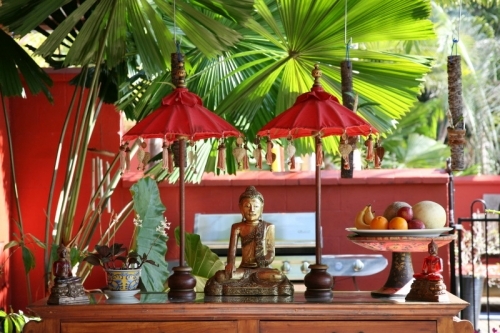 All suites are well appointed ensuring all your comforts are met and have private outdoor sitting areas and Deluxe Suite complete with tropical outdoor Balinese style showers.